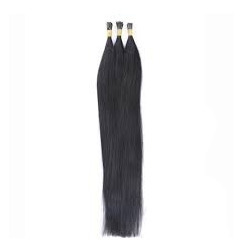 We offer an attractive range of Straight Bleached Hair that is made using natural human hair. Features like lustrous appearance, smooth texture, detangled, light weight and easy-to-use makes our Straight Bleached Hair a perfect option. Straight Bleached Hair that we offer is available in different color options like black, brown, etc., as well as distinguished patterns like straight, curl, etc.